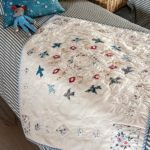 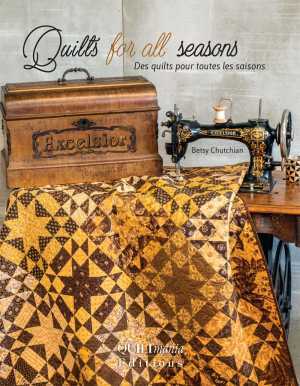 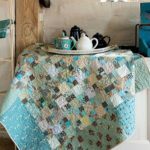 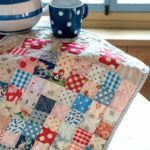 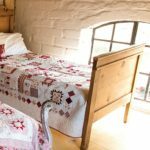 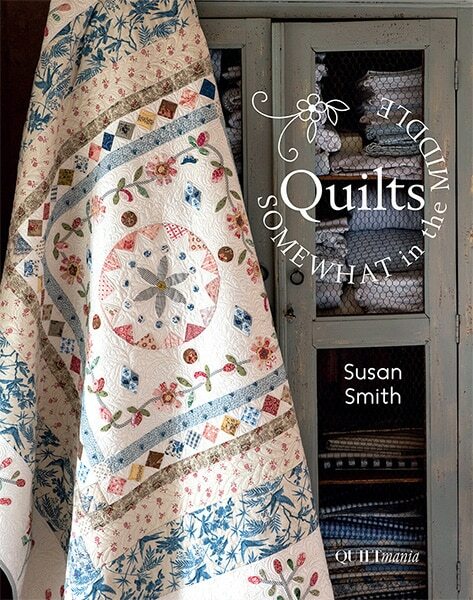 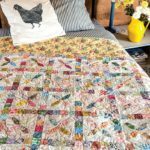 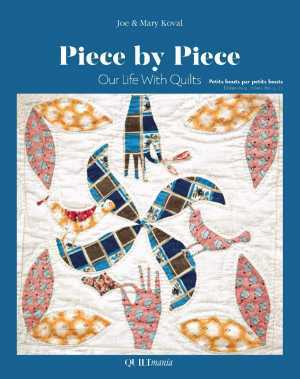 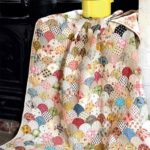 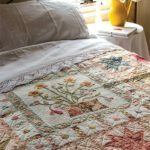 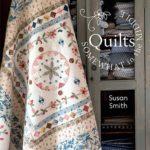 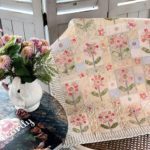 Quilts, Somewhat in the Middle - Quiltmania Inc.
Susan Smith is a talented quilter from Down Under who excels in the art of appliqué. 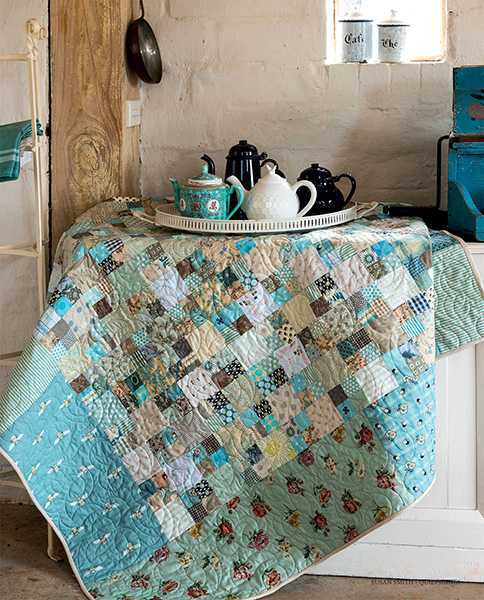 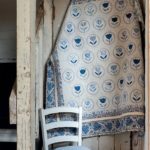 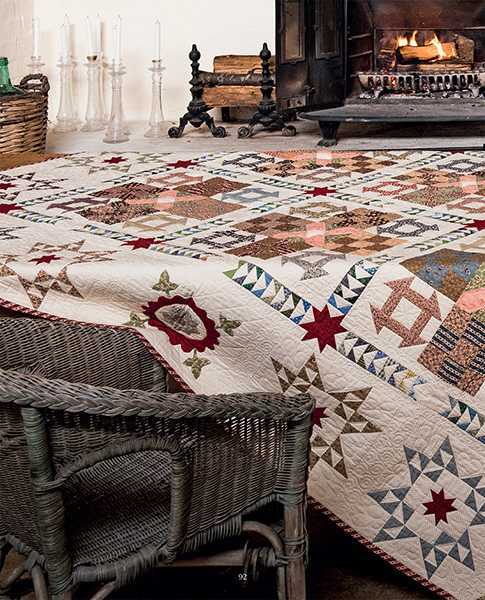 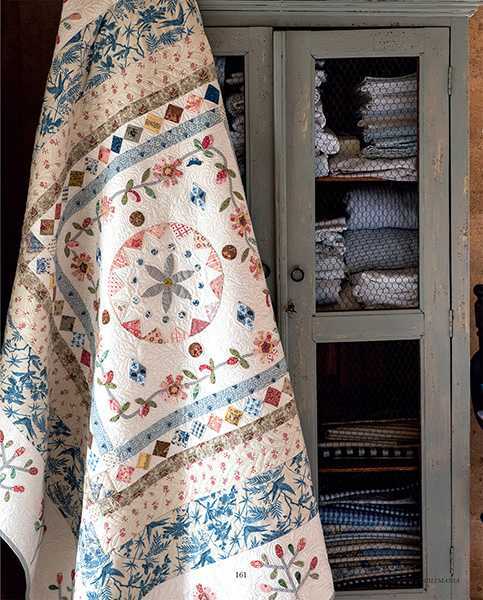 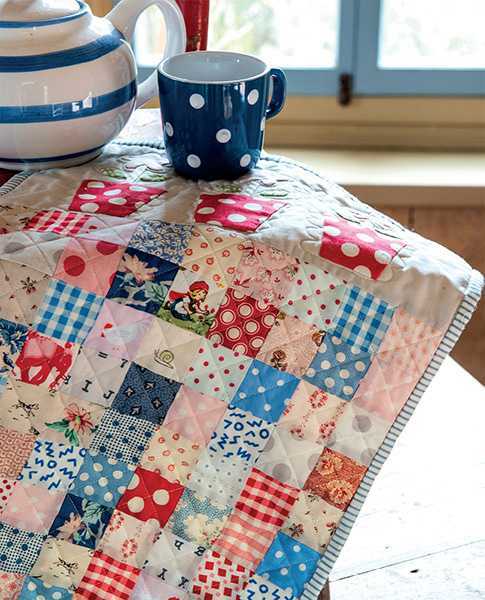 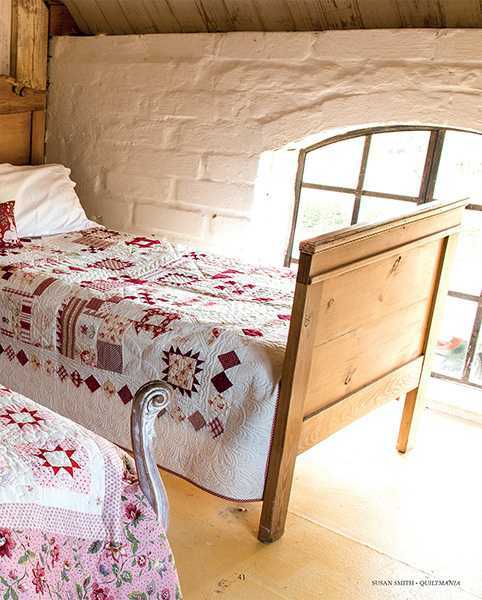 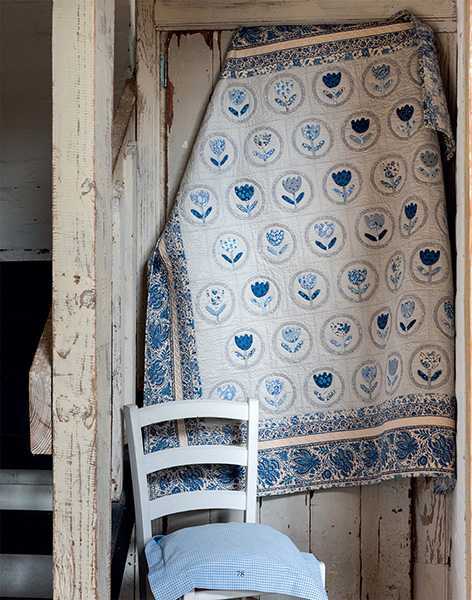 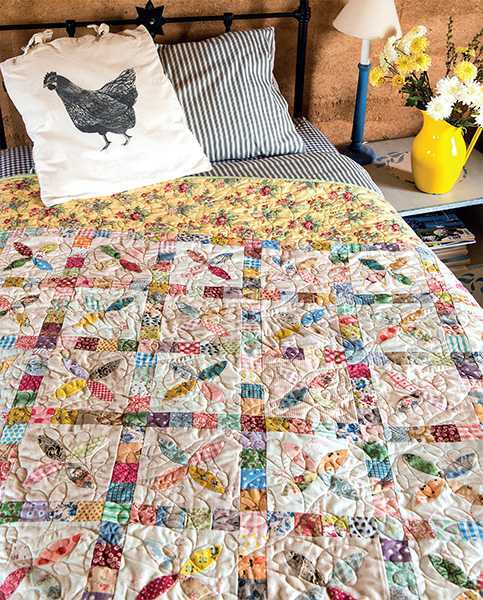 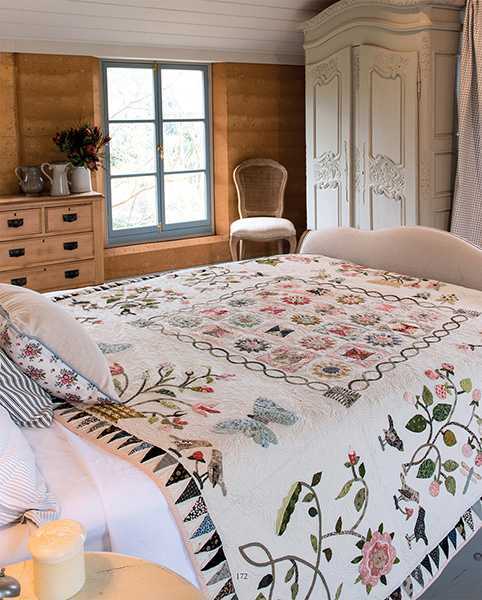 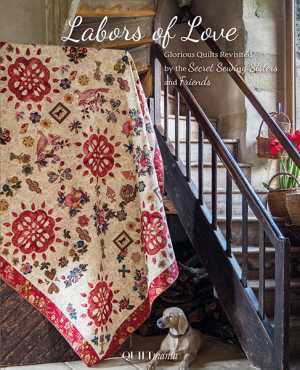 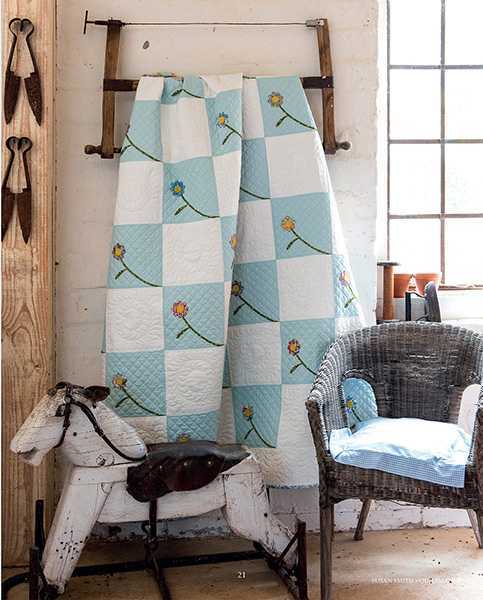 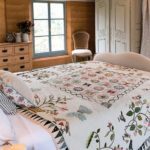 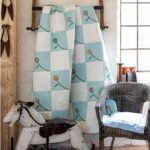 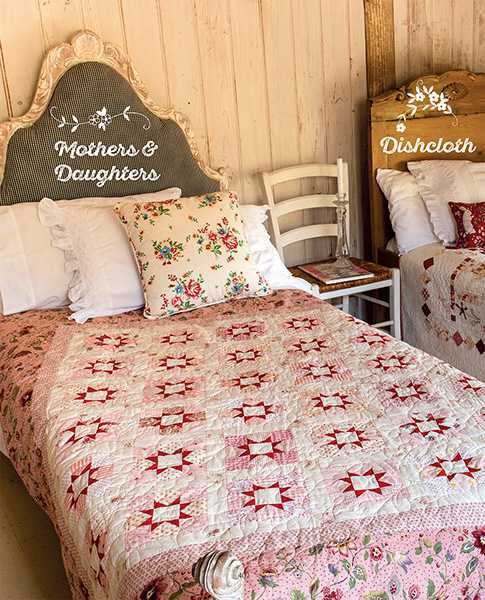 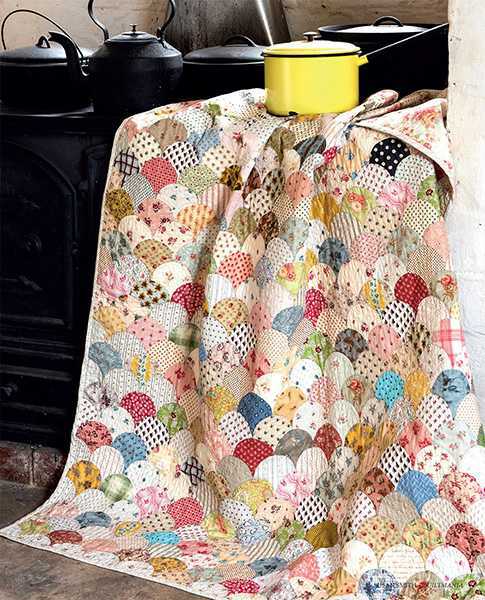 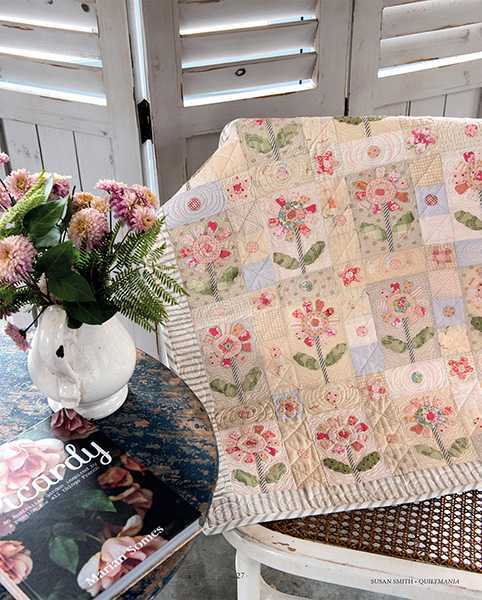 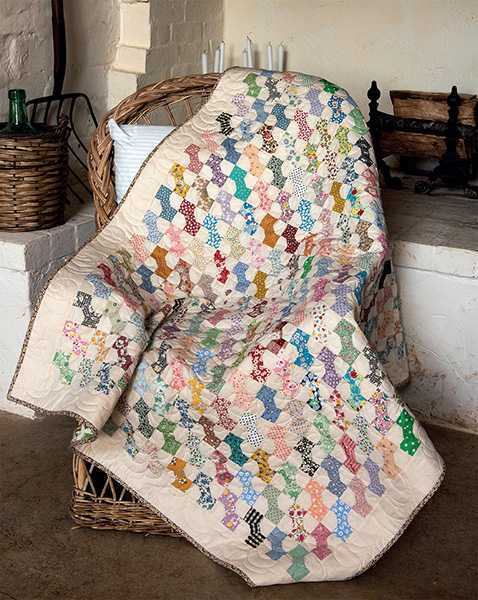 Her quilts exude the coziness and freshness of country cottages in the British countryside during Spring. 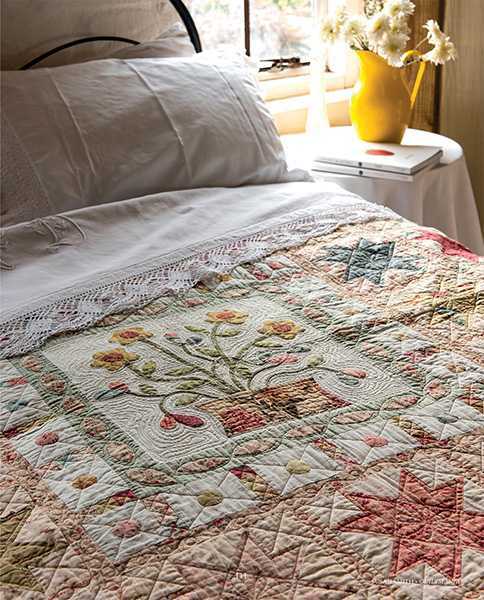 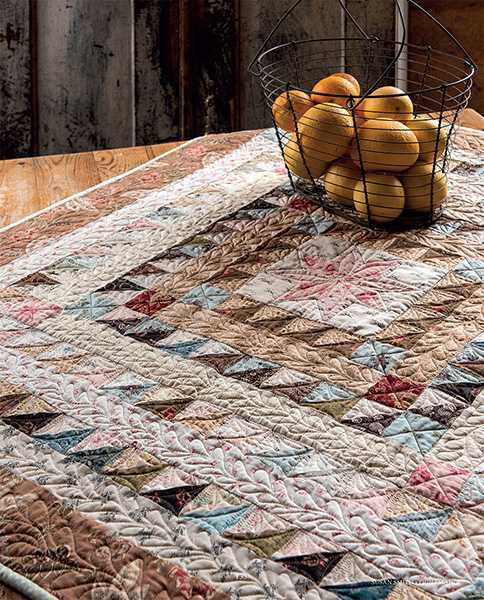 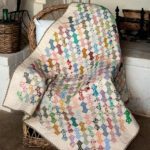 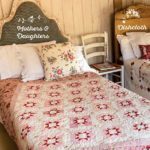 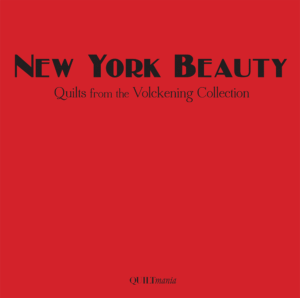 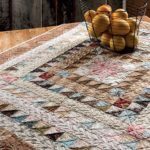 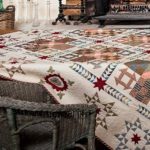 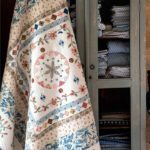 Each of her 16 ORIGINAL quilts is composed of subtle color palettes and delicate appliqué designs producing quilts that are both simple and refined.